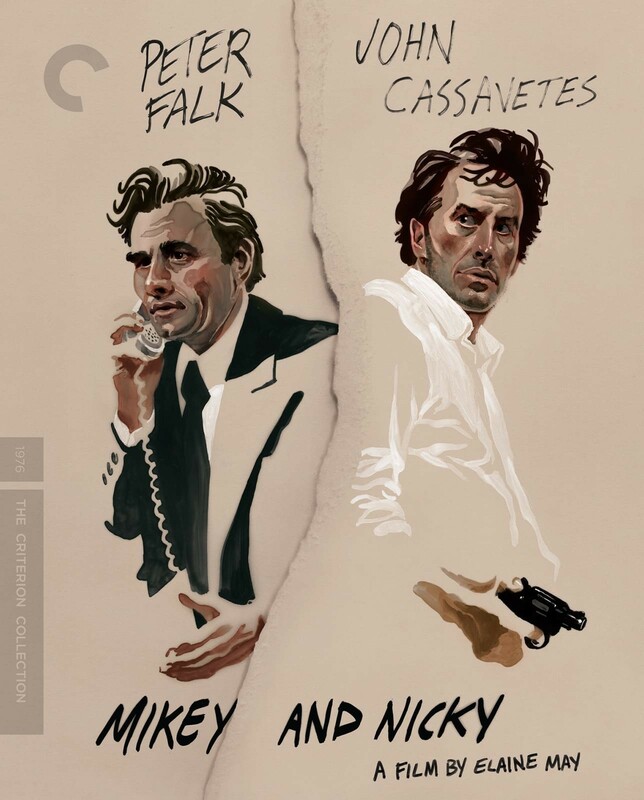 Nickey is a small-time Jewish gangster in trouble with the mob. He calls on his lifelong friend Mikey for help. During the night the two spend together, the power of their friendship is undermined by their mutual nastiness and pressing financial concerns.